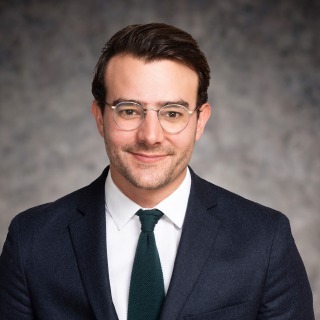 Paul Charlot is a litigation associate within Hughes Hubbard's Sanctions, Export Controls & Anti-Money Laundering practice group. He focuses on cross-border white collar crime, regulatory enforcement and compliance matters more broadly. Paul assists financial institutions and large industrial groups in designing and implementing global compliance programs. As such, Paul focuses on providing practical compliance advice consistent with best practices and local regulations. Paul also conducts compliance training, notably on corruption, sanctions and export control. Prior to joining Hughes Hubbard and Reed, Paul worked as an associate in leading French and US firms.